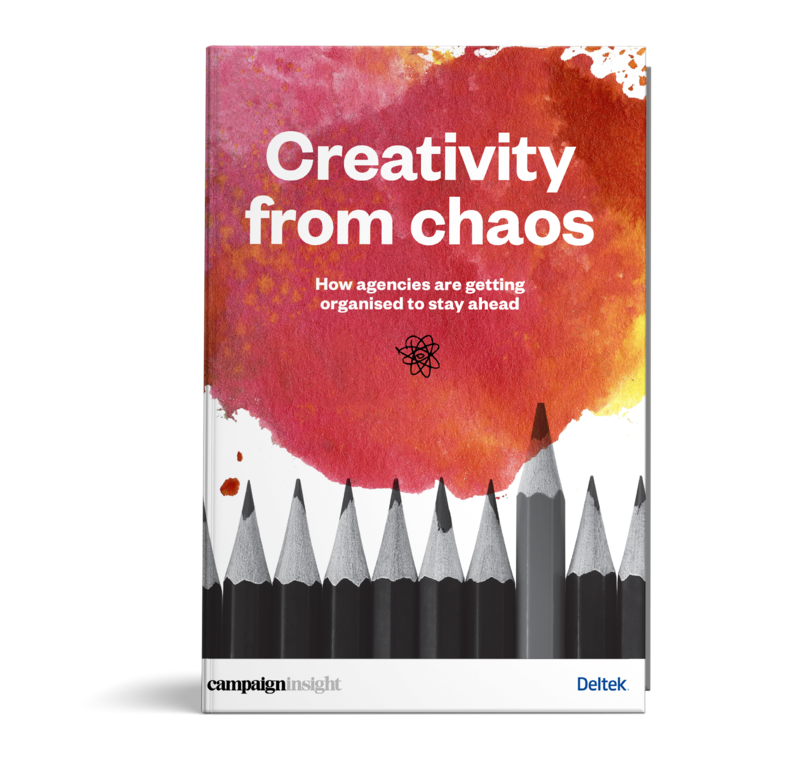 Do agencies have the right processes and systems in place to maximize creativity? Efficiency: Every Agency's Holy Grail? How accurate is information if there is no consistent way to measure? You can't manage what you can't measure. "What we think we know about our business is massively open to personal bias – too often we base our thinking on 'I reckon...' rather than hard data."